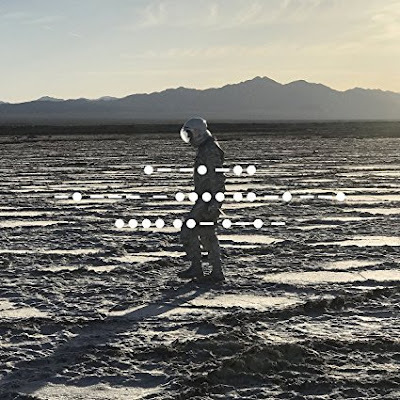 Spiritualized previously announced their eighth studio album And Nothing Hurt and issued a pair of songs from the record last month. Today they debuted another divine new jam titled "Here It Comes (The Road) Let's Go." Stream the official audio below. Pre-order And Nothing Hurt through the official Spiritualized store.